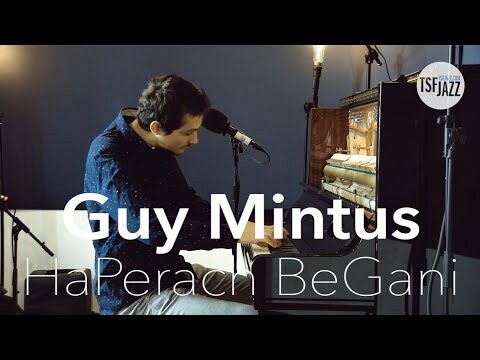 Guy Mintus "HaPerach BeGani" en live sur TSFJAZZ ! 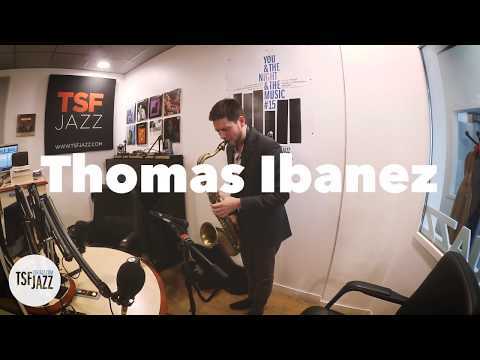 El Comité "Alamar 23" en Session live TSFJAZZ ! 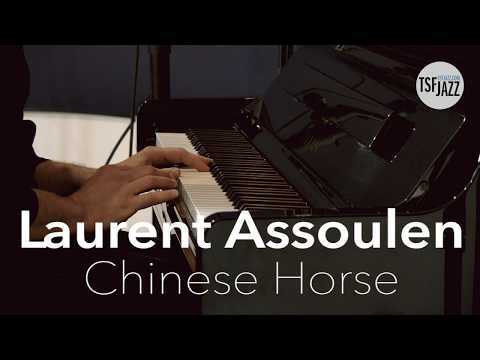 Laurent Assoulen "Chinese Horse" en Session Live TSFJAZZ ! 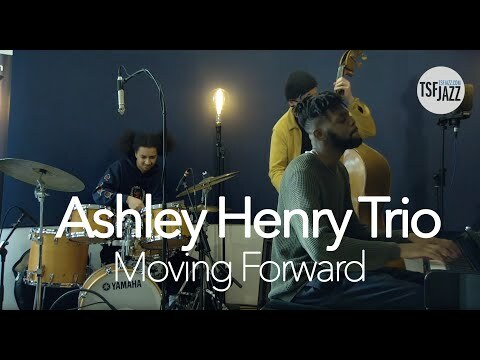 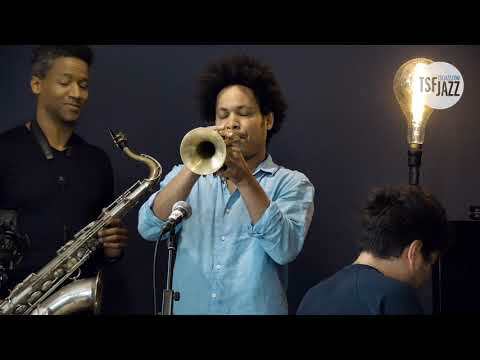 Ashley Henry "Moving Forward" en Session Live TSFJAZZ ! 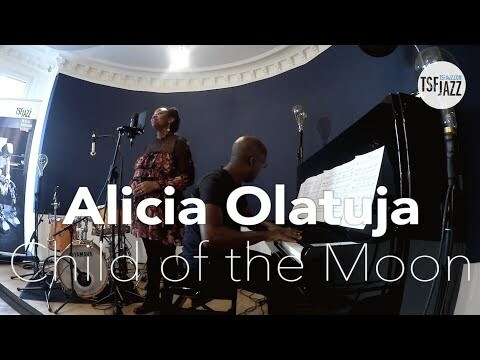 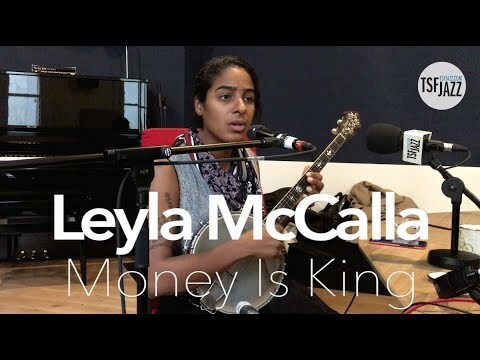 Leyla McCalla "Money Is King" en Session Live sur TSFJAZZ ! 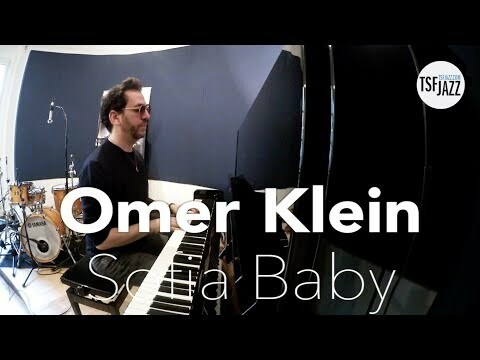 Omer Klein "Sofia Baby" en Session Live sur TSFJAZZ ! 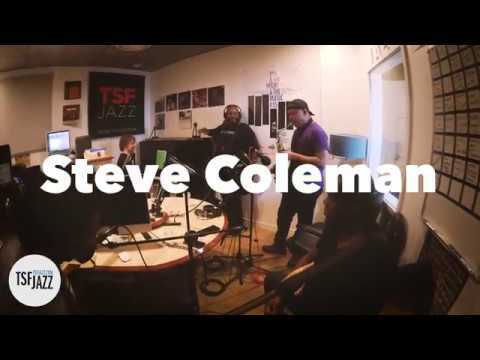 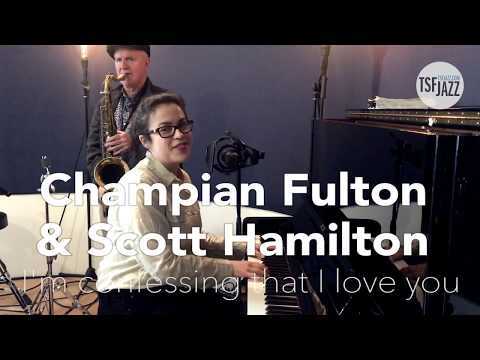 The Amazing Keystone Big Band et Célia Kameni en live sur TSF Jazz ! 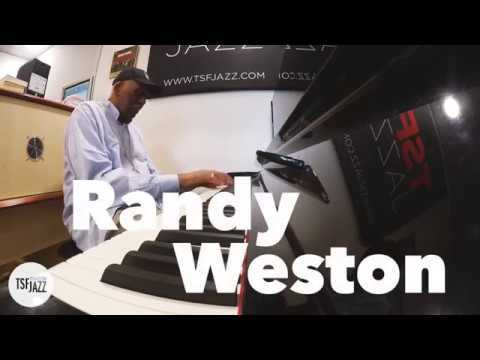 Randy Weston en piano solo sur TSFJAZZ ! 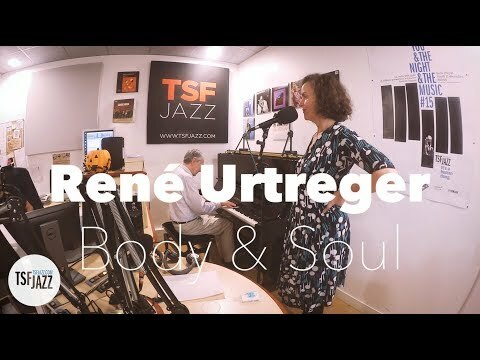 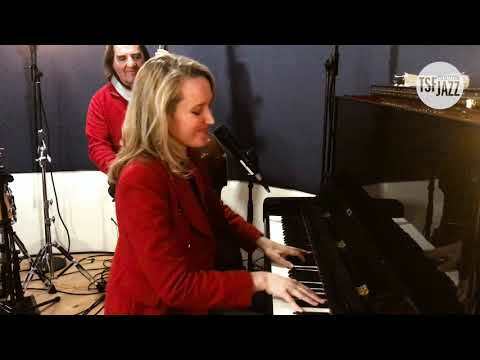 René Urtreger "Body & Soul" en Session live TSFJAZZ ! 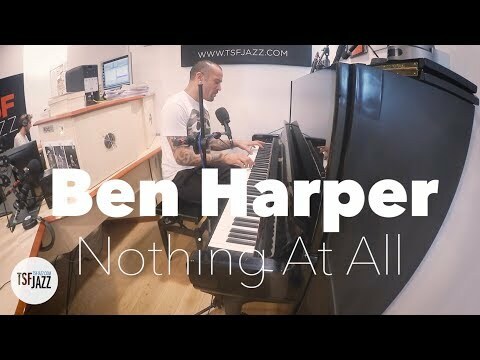 Ben Harper "Nothing At All" en Session live TSFJAZZ ! 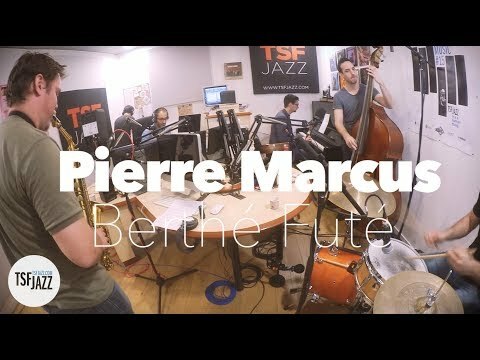 Pierre Marcus " Berthé Futé" en Session live TSFJAZZ ! 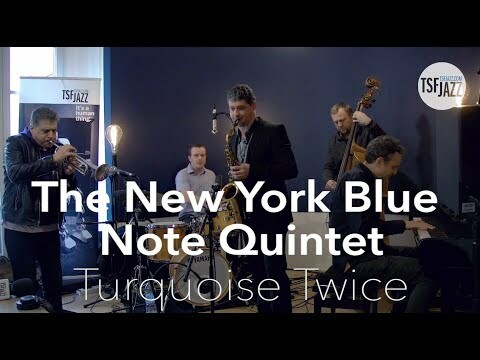 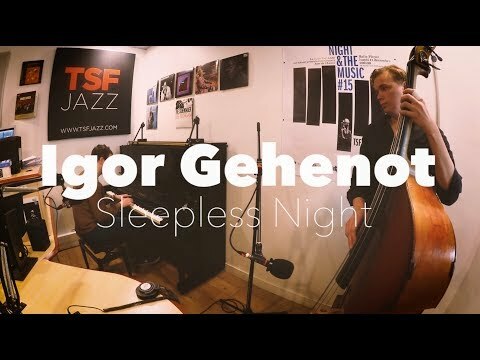 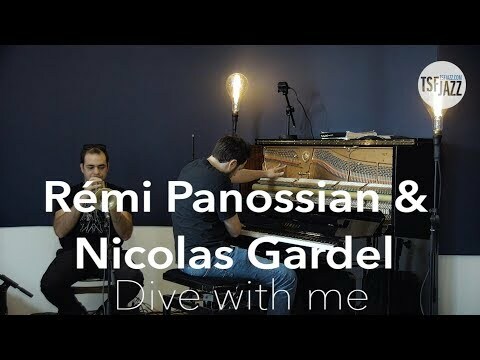 Igor Gehenot "Sleepless Night" en Session live TSFJAZZ ! 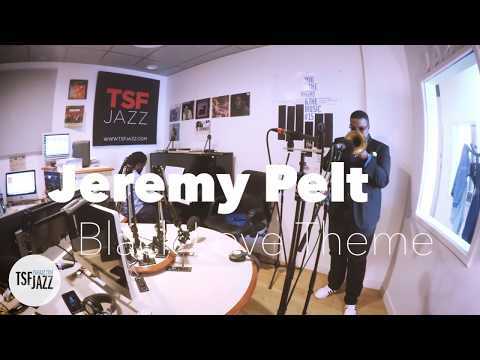 Jeremy Pelt "Black Love Theme" en Session live TSFJAZZ !